Halfway along pretty Henley High Street (close to the Co-Op) and with parking to the rear of the office we’re also handy if you're visiting the renowned ice cream shop! We opened in 2016, but our manager Julia has over 20 years’ experience as an agent. We’re also very proud to boast that 99% of our properties achieve asking price or more! 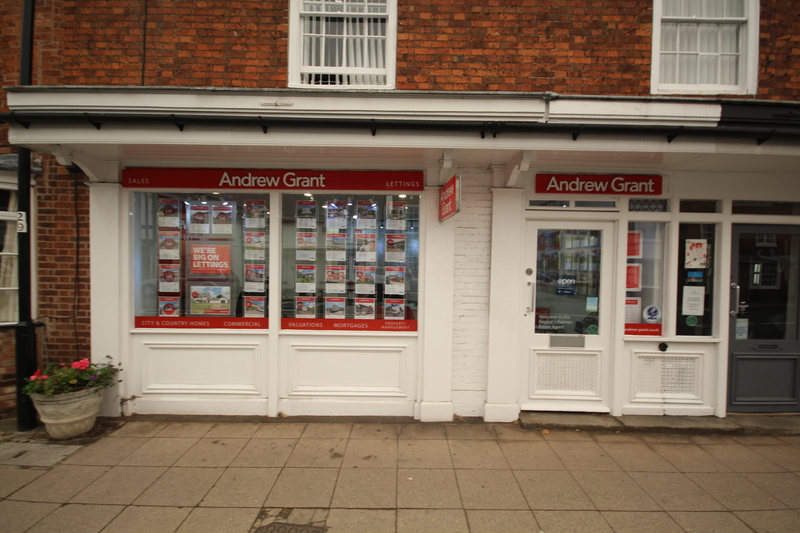 Tell us a bit more about yourself so we can provide you with the latest news, what's going on in the local property market and keep you updated with all the exciting developments here at Andrew Grant. I'm tall, handsome and like a glass of wine or two! I am a positive, happy to help and friendly chap who will go above and beyond on everything I do. I have a passion for house renovation and design. And, I love animals with two very well looked after tortoises Tommy and tomtom who've been passed down through my family for 90 years! Over the last 12 full months there have been 208 sales in Henley. This is a 4% change on the previous 12 month period. The average sales price was £331,021. 18% of sales in the past 12 months were flats, achieving an average sales price of £156,526 . Houses achieved an average price of £389,055. The total value of sales was £74,517,400. The highest value recorded by the Land Registry over the past 12 months was £438,000 for a flat and £3,300,000 for a house.